About Us – Laboratory Specialists, Inc. Laboratory Specialists, Inc. was founded by Anthony Difranco, a former Pfizer pharmaceutical executive and president of Sensititre Inc., and Laura M. Koeth, a former director of technology and new product development for Sensititre Inc. The mission of Laboratory Specialists, Inc., commonly referred to as LSI, is “to make a better healthcare environment by diligently working on the introduction of new antimicrobial agents and diagnostic tests. A majority of LSI’s work is focused on assisting pharmaceutical and diagnostic companies in the development of antibiotics and diagnostic testing devices. We also act as a reference laboratory for newly approved antimicrobial agents, with the primary objective of providing susceptibility results to clinical laboratories that are not yet able to test them. 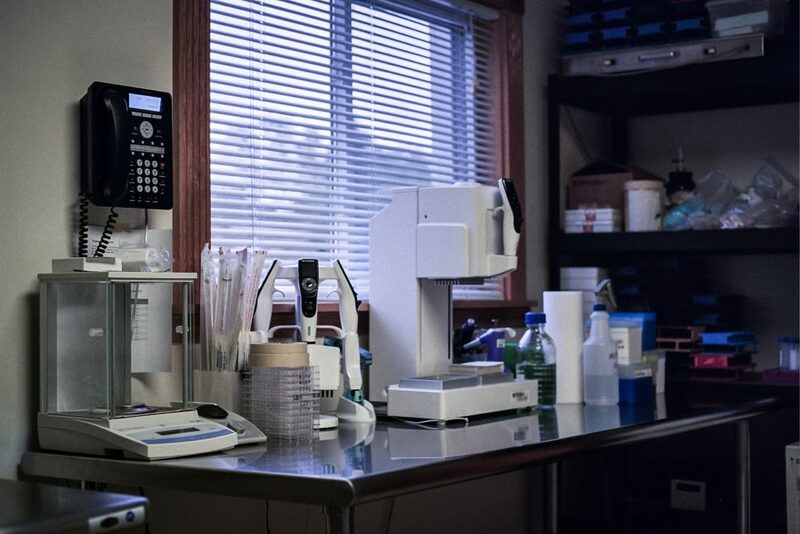 Our specialty is in all aspects of antimicrobial susceptibility testing of non-fastidious and fastidious bacteria (including N. gonorrhoeae and anaerobes). LSI has worked with several of the worlds largest pharmaceutical companies as well as smaller start-up ventures. We are often chosen by smaller start-up pharmaceutical companies because we are a boutique size company with a staff of 10 people, focusing our efforts on the special needs and demands of the smaller company and their sense of urgency to meet major development milestones. We recognize critical end points and work diligently to complete project tasks. Having launched over hundreds of new products through the FDA, we provide specials expertise in assisting in a variety of regulatory documents. We look at your success as a byproduct of the success we have in working on your behalf. Our success is founded on relationships we have established with pharmaceutical companies, diagnostic companies, academic institutions and clinical labs throughout the world, over the last twenty plus years. The clinical labs that participate in our studies are some of the world’s most renown institutions. We are located in Westlake, Ohio, USA with offices in Phoenix, Arizona. Our contact is on our home page. We would welcome the opportunity to be of service to you.